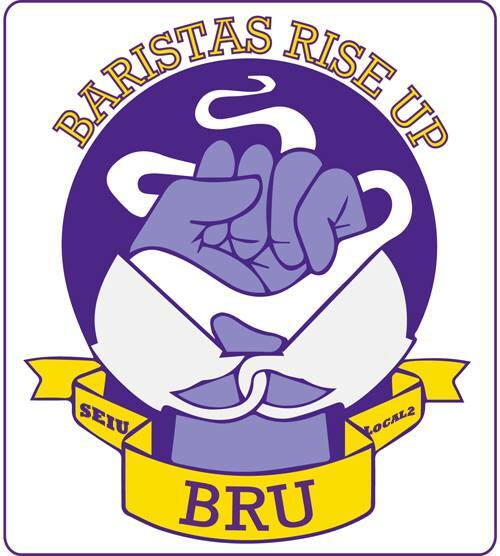 "Baristas Rise Up (BRU) is a worker-led union movement and campaign of SEIU Local 2, that is fighting to improve working conditions and industry standards in precarious and low-waged café jobs. 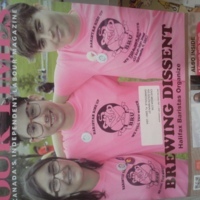 We believe that all workers deserve dignity, respect, and justice at work, including young workers. 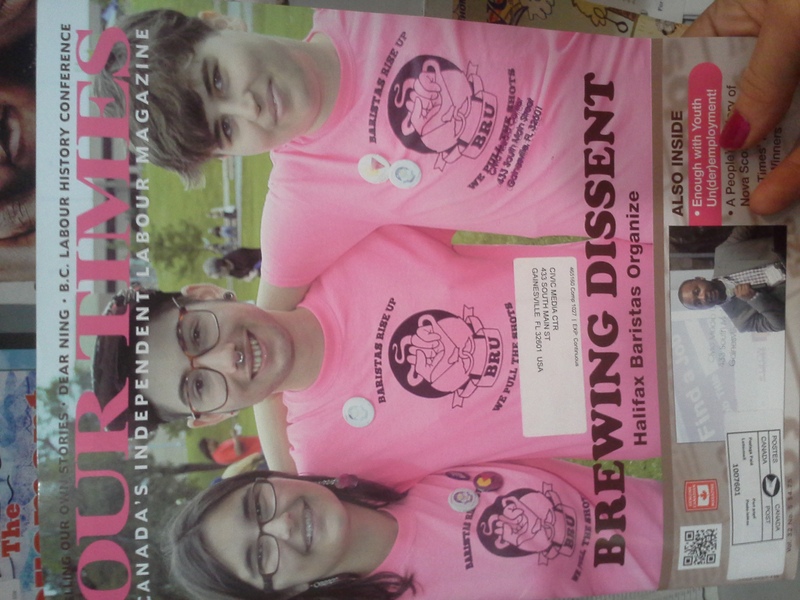 Baristas are stronger together!" Baristas Rise Up [BRU], “Baristas Rise Up Logo,” The Fist is Still Raised, accessed April 25, 2019, http://raisedfist.femmetech.org/items/show/43.